It has been shown that color affects our moods, and a large wall mural can do just that. 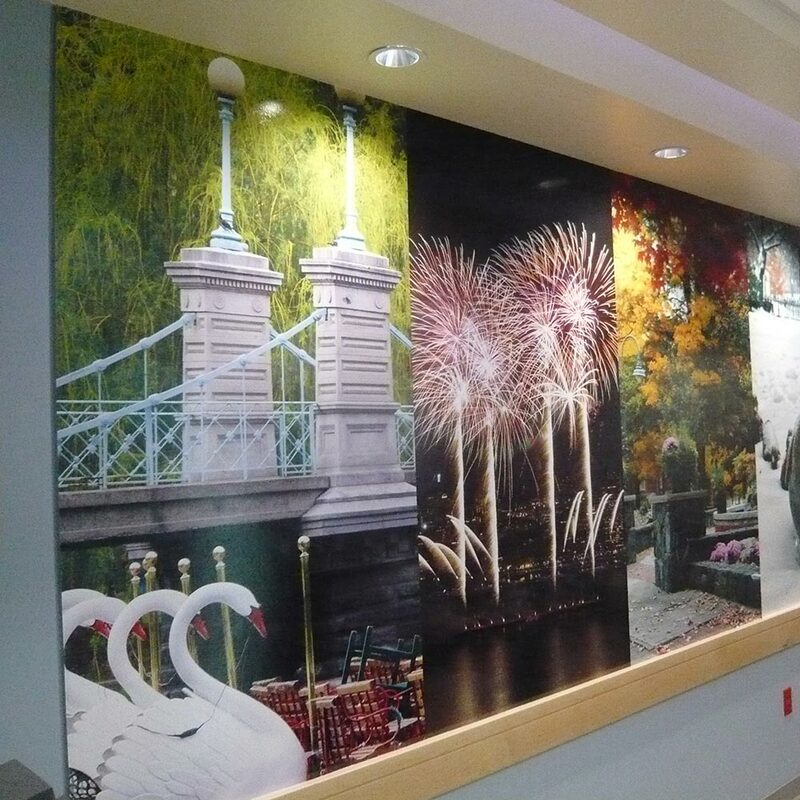 For example, if you have a medical office, for instance, you could easily calm your first-time patients with a soothing wall mural such as showing a peaceful scene at the beach. In a dentist office or a law firm, first-time clients who feel nervous about the exam or a legal issue would feel better seeing a wall mural with assuring images that take away any thought of pain or legal worries. 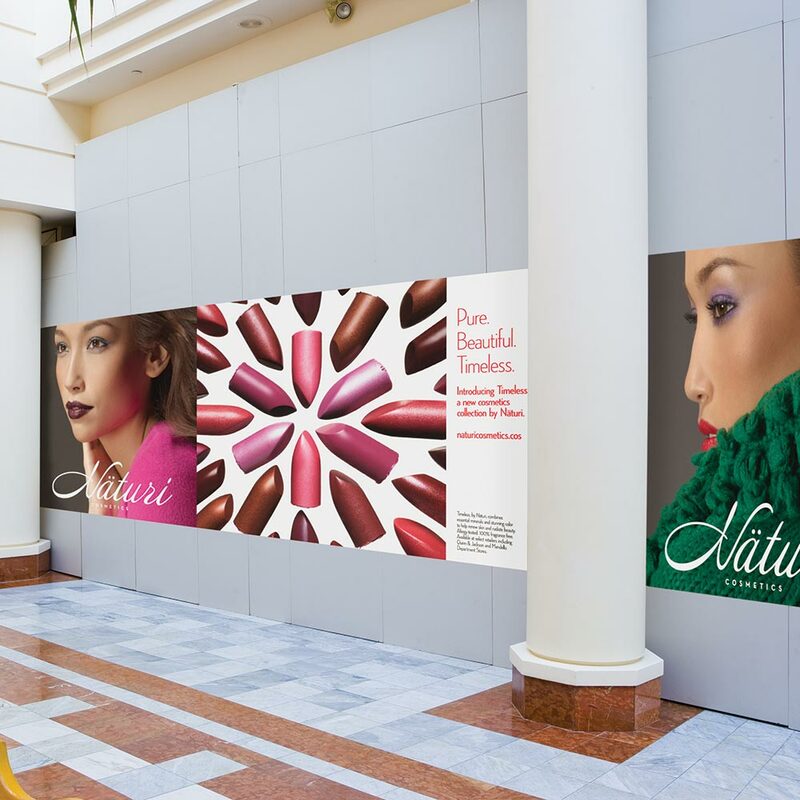 For a retail store environment, showing large, appealing images of your products also gives a more transparent view of the things you sell. When you enlarge those images, you show texture as a way of presenting the true quality of the items you produce. 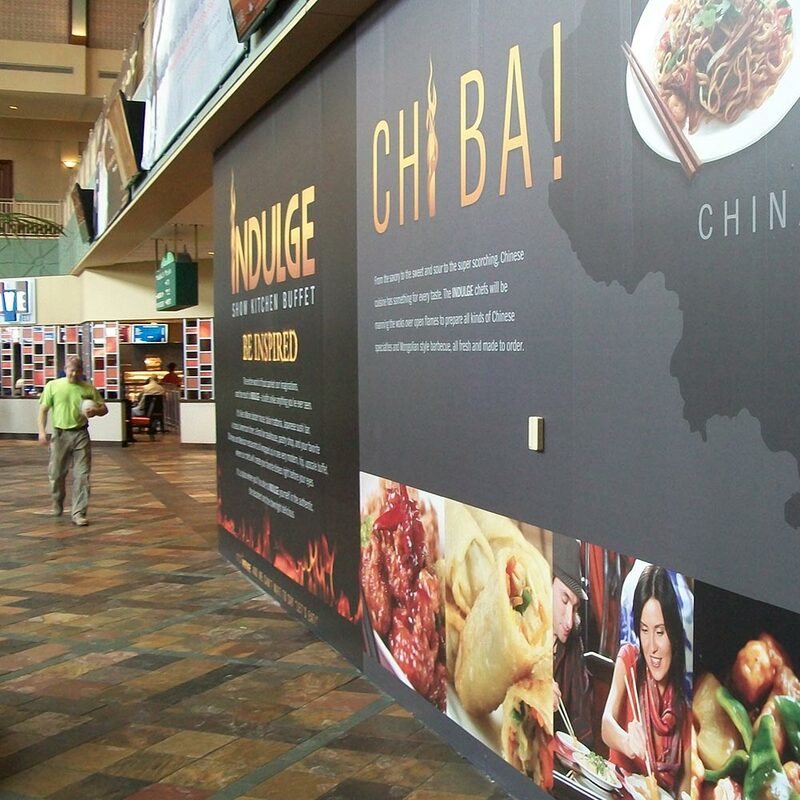 Wall graphics and murals are a great way to set a mood or grab attention. They break up blank space, drawing the eye to whatever they represent and adding color and flair. Make a splash with wall murals to make people stop and take a second look. 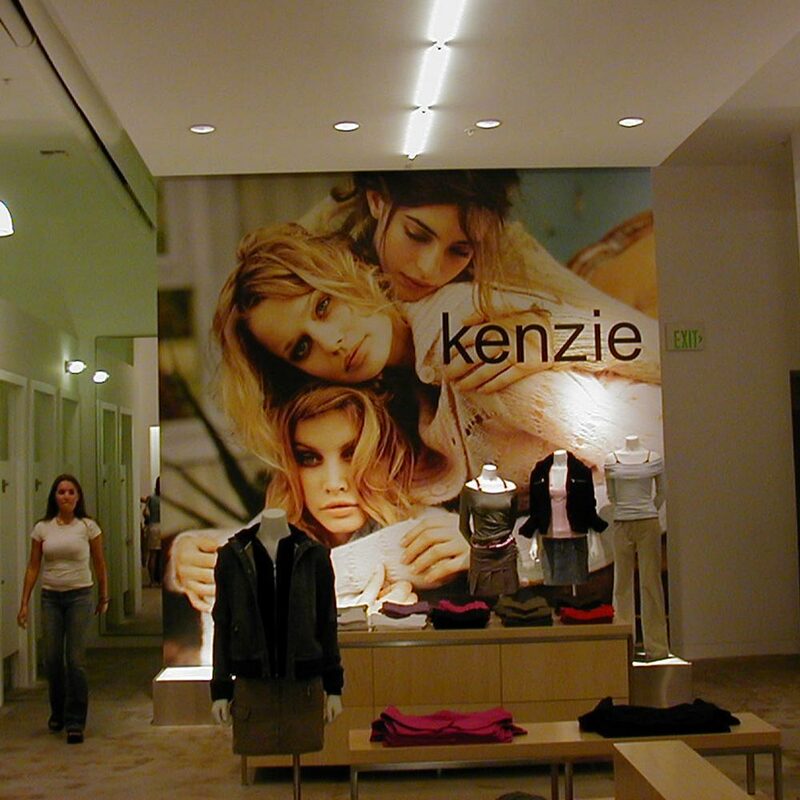 You can enhance most any space with the use of wall graphics. You can set a mood, tell a story or add decorative charm. 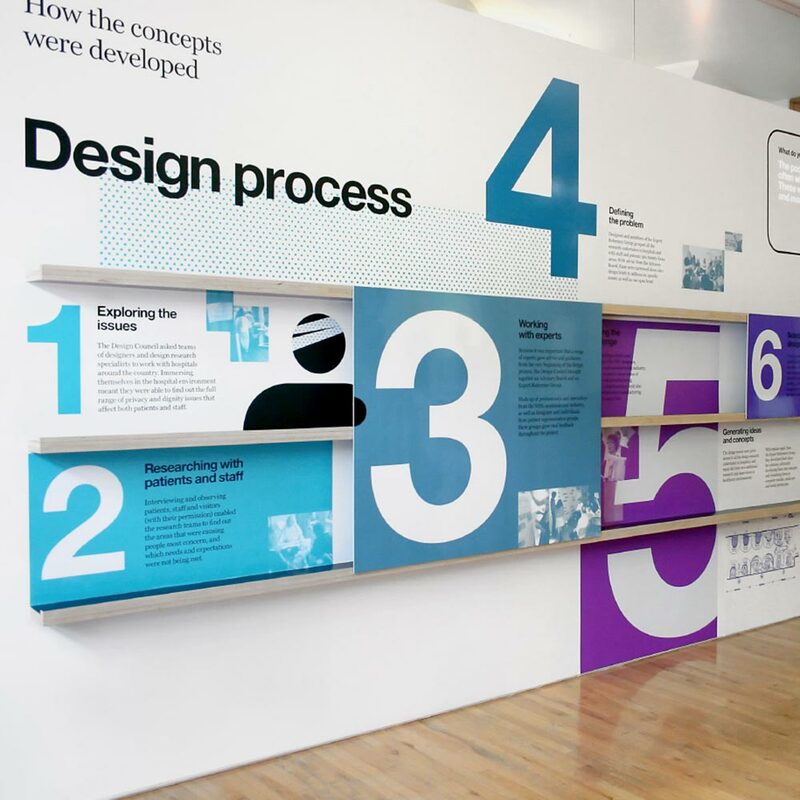 A well-designed wall graphic can not only capture the attention of a passersby, it can make them stop and seriously engage with the work itself. 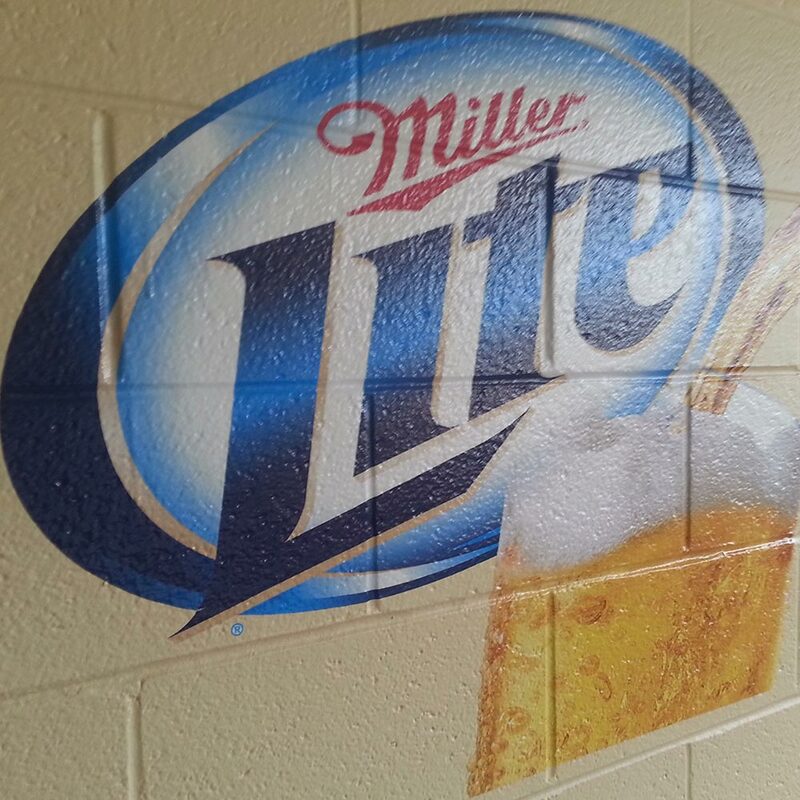 Wall graphics are durable, stick to most any surface, and can be removed without damaging your wall. If you are not happy with the position of the graphics, you can re-position them. 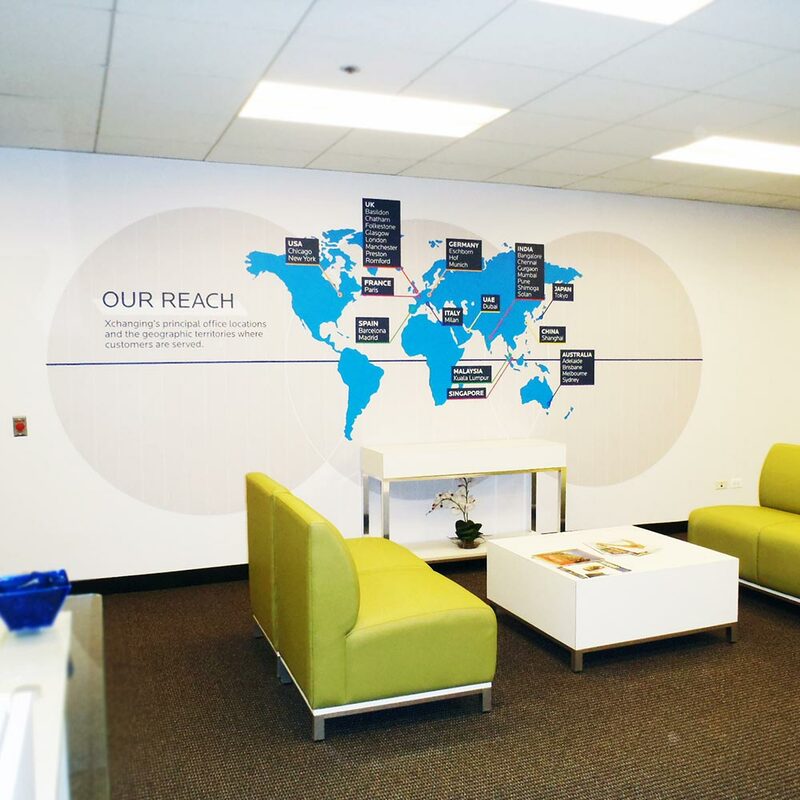 Using wall graphics can greatly increase the impact you have on your target audience. Covering the side of a building with a graphic says to the world that you have something important to convey and ought to be heard. It’s also important to keep in mind the great flexibility that you have with this form of media. 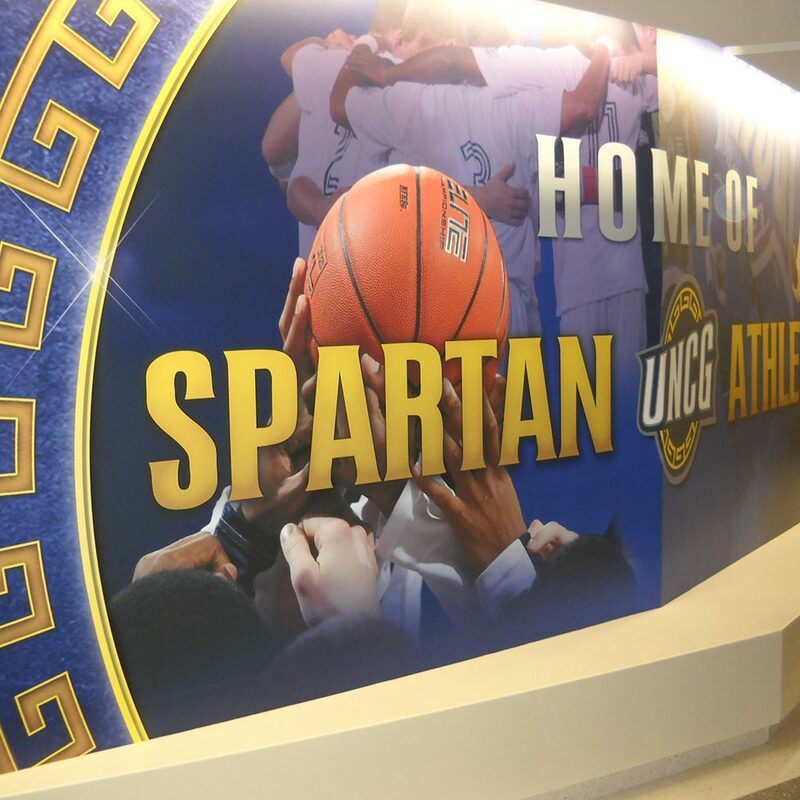 Wall graphics can also be on bleachers, construction job site fencing, downtown rehab projects, and parking areas. 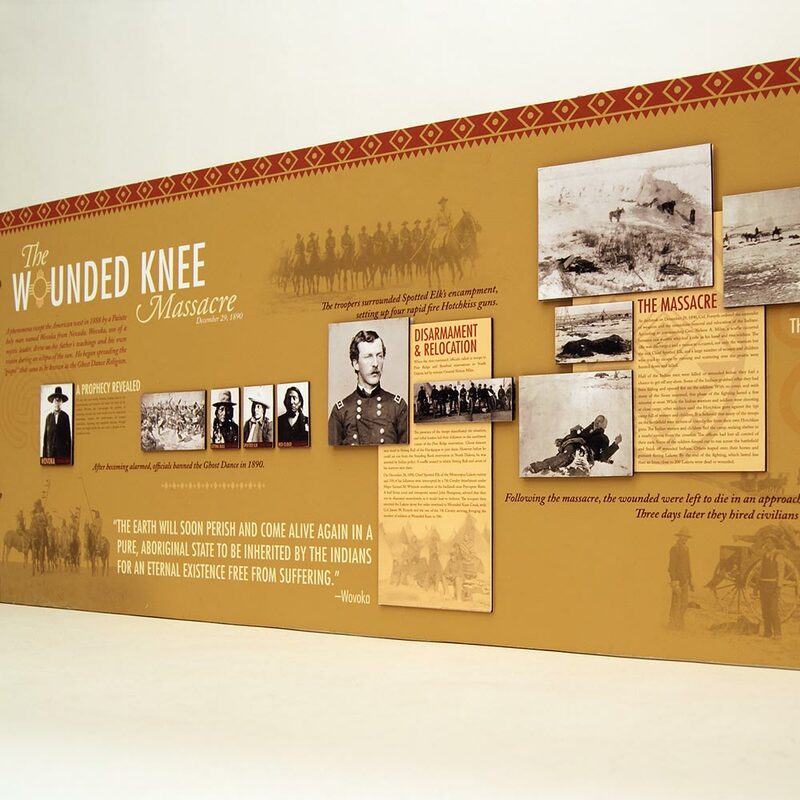 PhotoTex ™ is the original re-positional peel & stick polyester fabric material with over 150,000 rolls sold. Photo Tex can be easily installed on virtually any reasonable surface and withstand different climate controls. You can bleed to the edges and not worry about curl. Photo Tex does not peel, rip or wrinkle indoors or outdoors. Photo Tex can be moved and re-applied over and over again. We believe we are the ONLY adhesive that does not weaken or strengthen over time and sticks to all Low and NO VOC paints . Our material holds 3- US patents, and is green, nontoxic and safe. Stick for a day – Stick for a decade – still removes with no issues . Nobody in the world ,to our knowledge, offers all the versions or stocks all the different sizes of self-adhesive polyester fabric as the Photo Tex Group.